Complete Teachers Guides Now Available. Click on the cover below! 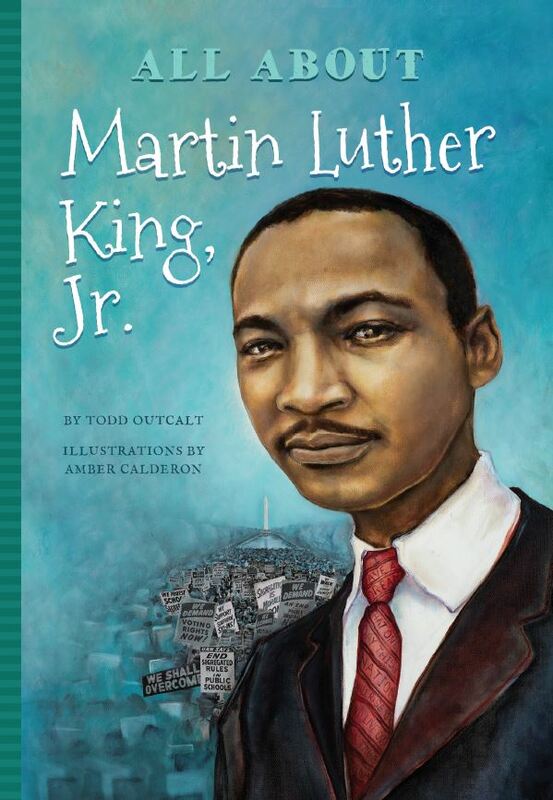 All About Martin Luther King Jr.; a charismatic leader, civil rights activist and great American. All About Julia; the first licensed architect in California and designer of Hearst Castle. 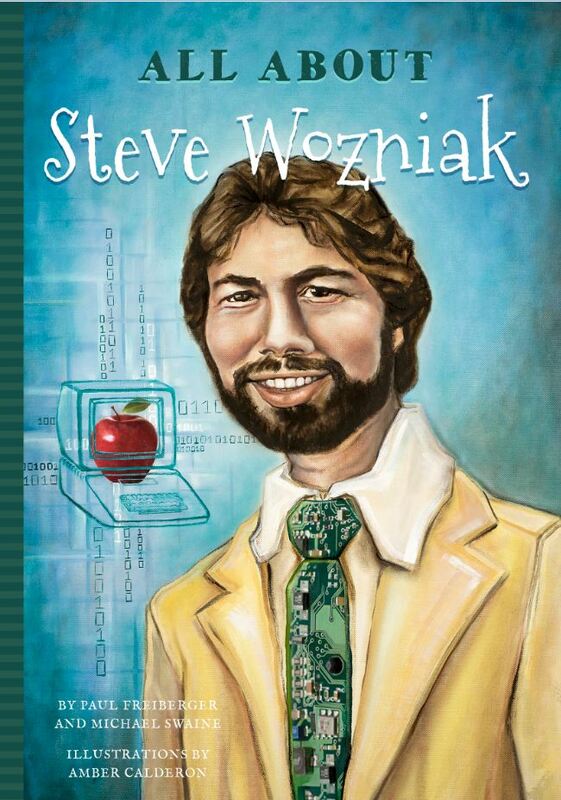 All About Steve Wozniak; a co-founder (with Steve Jobs) of Apple Computers, teacher, and philanthropist. 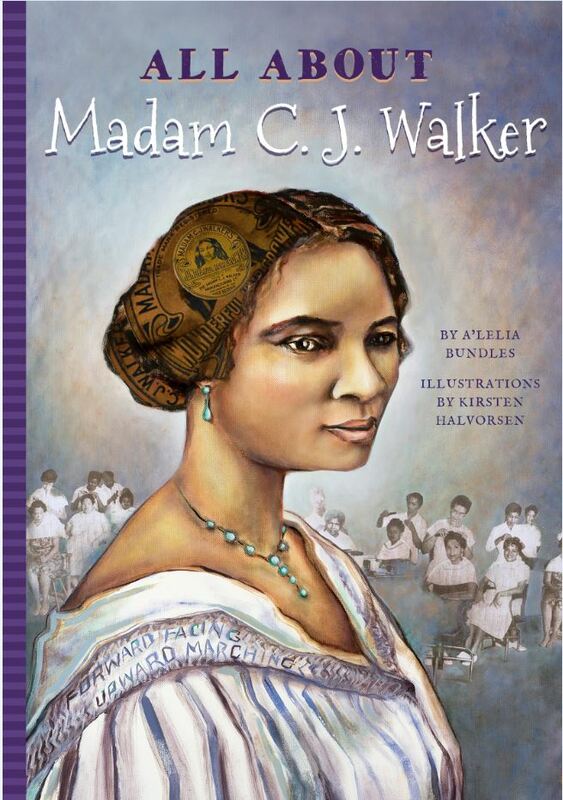 All About Madam C.J. Walker; an inspirational leader and ground breaking entrepreneur. 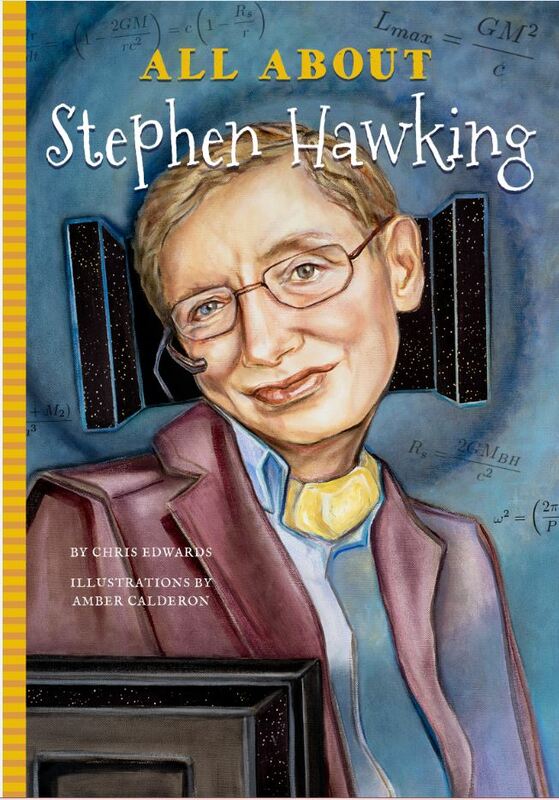 All About Stephen Hawking; a world-renowned physicist whose work on black holes helped scientists understand how the universe works. All About Helen Keller; an inspirational figure to all people and champion for the deaf and blind. 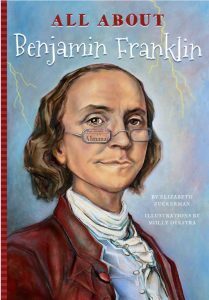 All About Benjamin Franklin; a sage, scientist, entrepreneur, inventor, and versatile American statesman. 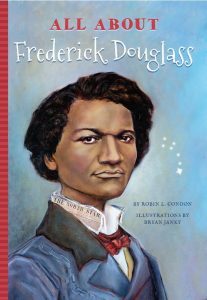 All About Frederick Douglass; an escaped slave who became an author, publisher, statesman, adviser to US presidents, and civil rights leader. 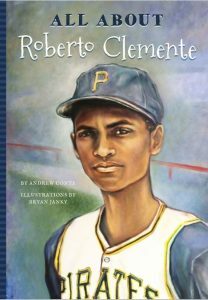 All About Roberto Clemente; an MLB Hall-of-Famer, skilled and popular player, and philanthropist who became an icon of baseball. 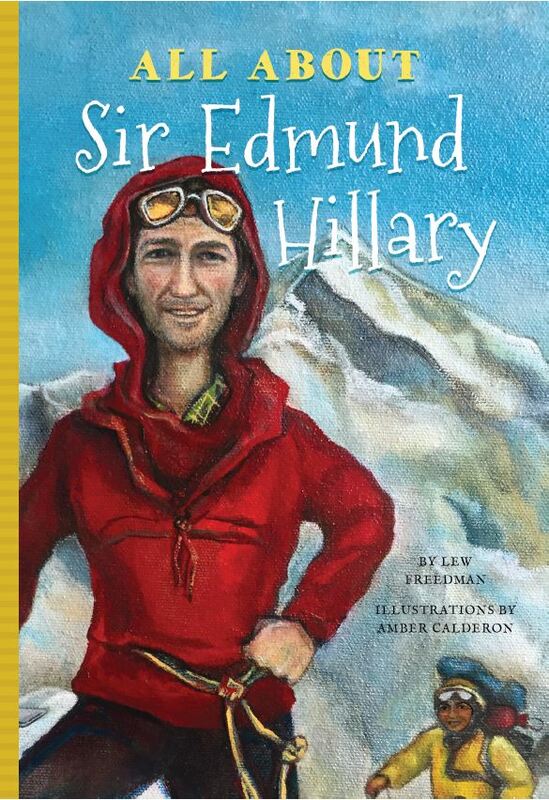 All About Edmund Hillary; an explorer who, along with Tenzing Norgay, was the first to reach the summit of Mt. Everest. 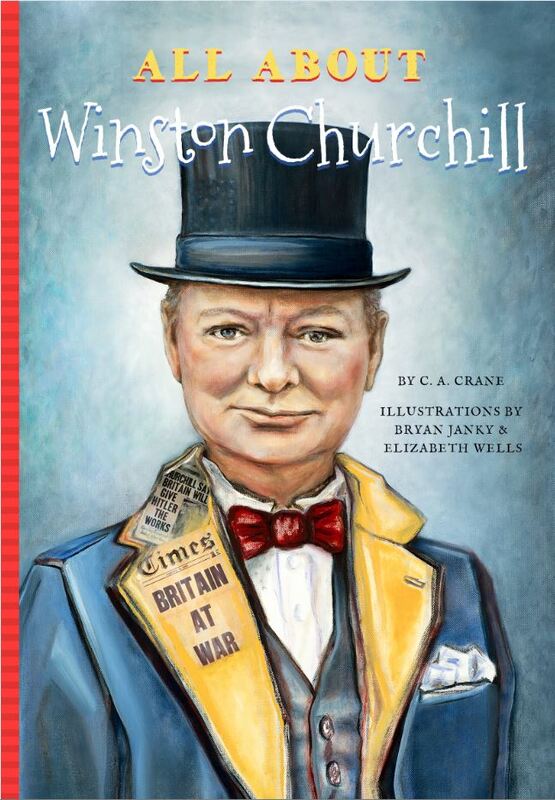 All About Winston Churchill; the leader of Great Britain during WWII who led his people through their darkest hour. All About Yellowstone, America’s first national park. Each book is digest sized, 128 pages in length and contains between 50 and 60 illustrations, an index, bibliography, glossary, timeline, and quotes. Each historical biography covers the full life of the individual in 10,500 to 11,000 words and a preface. 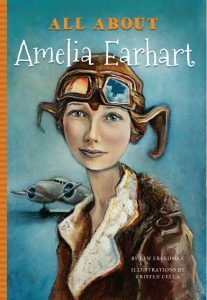 Written by well credentialed authors, beautifully illustrated and retailing for just $5.99 these books are a value for each reader’s budget. Coming soon look for books on the Grand Canyon, Appalachian Trail, Great Lakes, Barack Obama, Mohandas Karamchand Gandhi, Margaret Hamilton and other great figures from American and world history.